WWE didn't wait until tonight's Raw to start announcing wrestlers who will be switching brands in the "Superstar Shakeup." 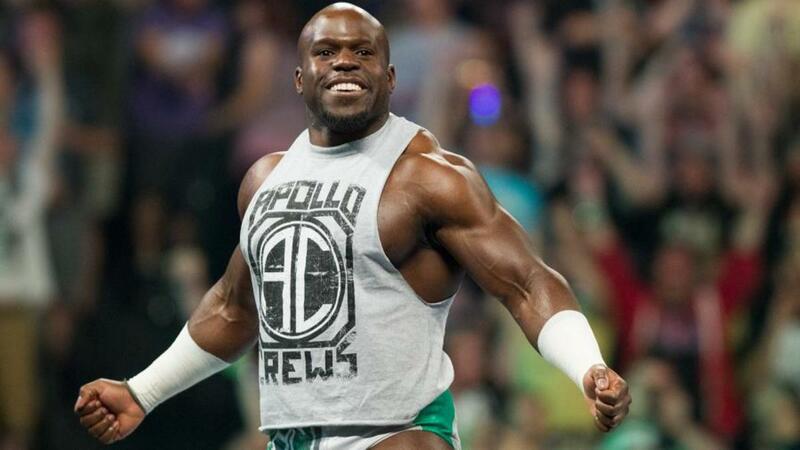 In a video that was posted this afternoon, WWE announced that Apollo Crews is moving to Raw in the shakeup. Crews then cut a brief promo about switching shows and being on Raw with Kurt Angle as general manager. Vince McMahon made a rare appearance on television on last week's Raw after WrestleMania to announce the shakeup, but most of the details about its logistics still remain unknown. WWE.com previously revealed that Raw and SmackDown would be allowed to make "trades, deals, and other moves that they feel fit" to improve their rosters, though it wasn't indicated that anyone is going to SmackDown in a trade for Crews. The shakeup will continue on SmackDown tomorrow. Dave Meltzer noted in yesterday's Daily Update that most of the moves were being kept secret, including from talent.